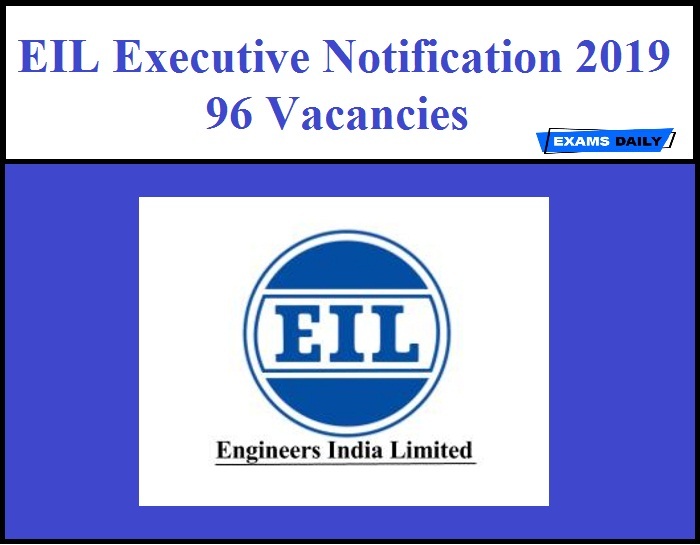 Engineers India Limited (EIL) has released Notification for the Post of 96 Executive Grade IV, V & VI. Applications are invited from Eligible Candidates. 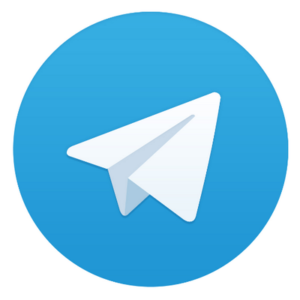 Candidates can apply through online from 10.04.2019 to 30.04.2019. Education Qualification: Candidates should have completed BE/ B. Tech/ B.Sc. (Engg.) in relevant discipline with minimum 60% marks or CGPA/ CPI with relevant Experience. How to Apply: Candidates can apply online through the website: recruitment.eil.co/in from 10.04.2019 to 30.04.2019.